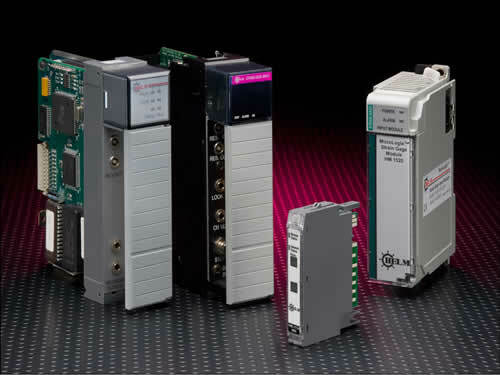 HelmPak Automation Controller utilizes the latest design technology from Allen-Bradley for superior performance, excellent functionality and ease of use. 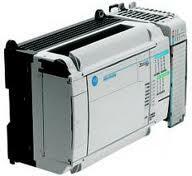 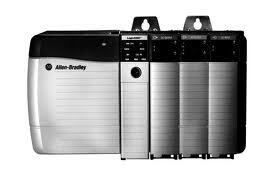 The system can be built on any Allen-Bradley PLC platform. 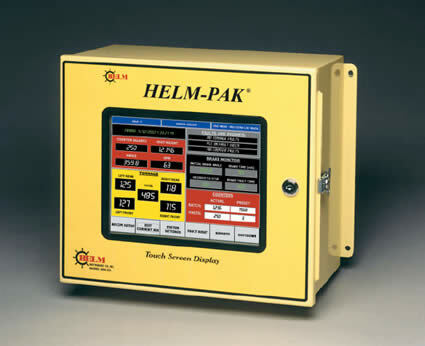 HelmPak Automation Controllers feature optional tonnage monitoring using Helm input modules. 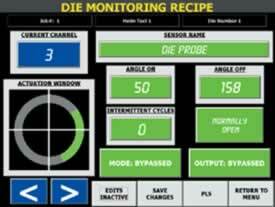 Each tonnage module accepts input from two HT-400 strain gage sensors or load cells. 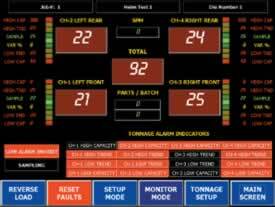 This seamless integration of tonnage makes the HelmPak a complete control solution. 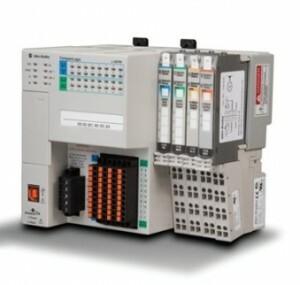 Featuring an embedded PC, the HelmPak Micro-Series Automation Control has virtually unlimited job recipe storage.